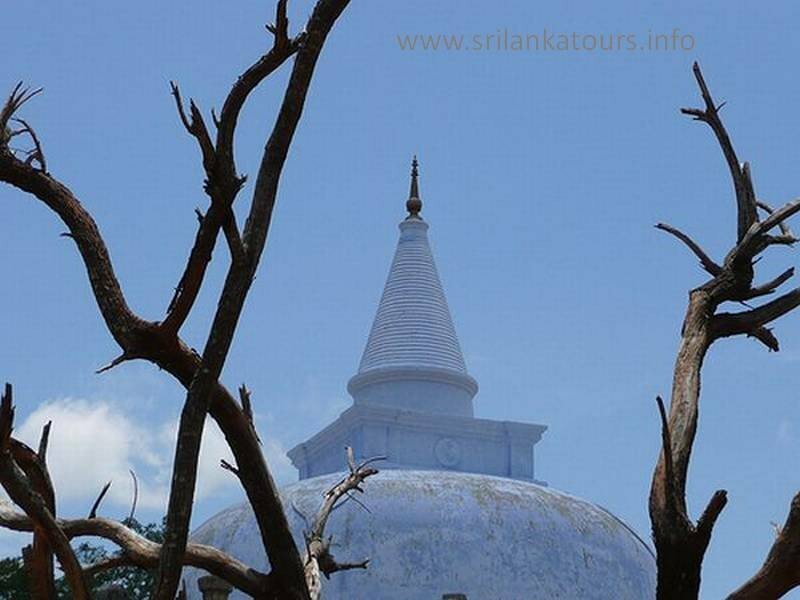 Visit the Ancient city Dambulla and climb the Ancient Sigiriya Rock..
From the first email contact till the drop off at our hotel in Negombo we can say one thing, Excellent!! Our driver / guide Dinesh was already waiting for us in the lobby of our hotel. We start the tour and after a couple of hours driving we need to stop and stretch the legs, no problem for Dinesh! he is always smiling and make sure that you feel safe and comfortable. During the tour everything was good organized. 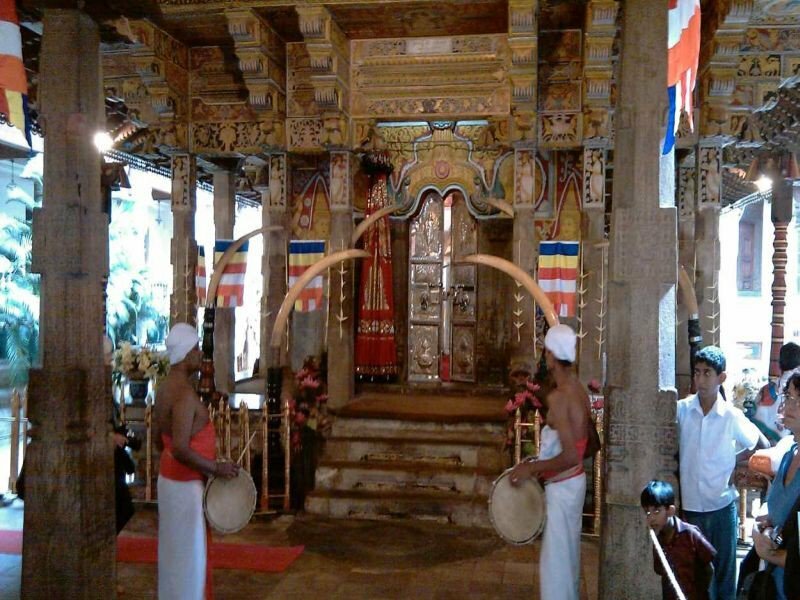 PL Tours arranged a local guide for us at the Sigiriya Rock and the Dambulla Caves these guys know everything. 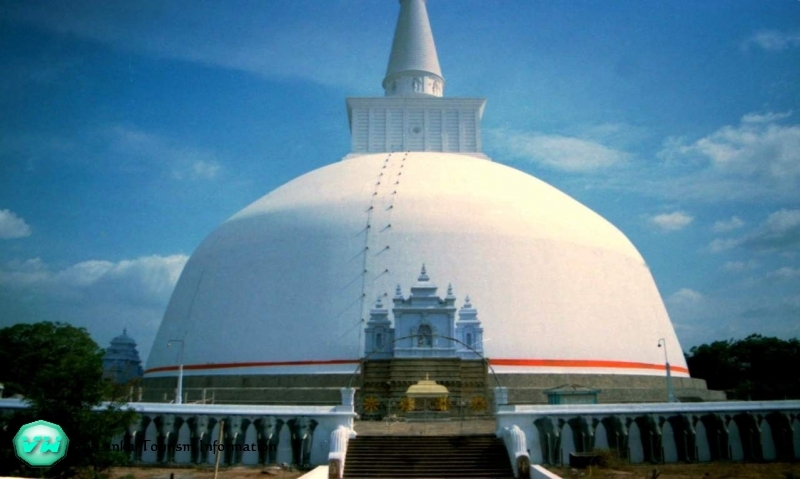 We went with PL Tours to Sigirya and Dambulla with this one day trip...Very good service! Friendly driver / guide and also the local guides they arrange for you on the spots they are very friendly and explain everything you need to know, they can answer all your questions..We did also do the Elephant ride, really nice experience. wash the Elephant and when you are lucky the Elephant give you a free shower...overall we recommend PL Tours to everybody who want to do a tour in Sri Lanka...Thanks again William & Lasantha for this great day..All the best!